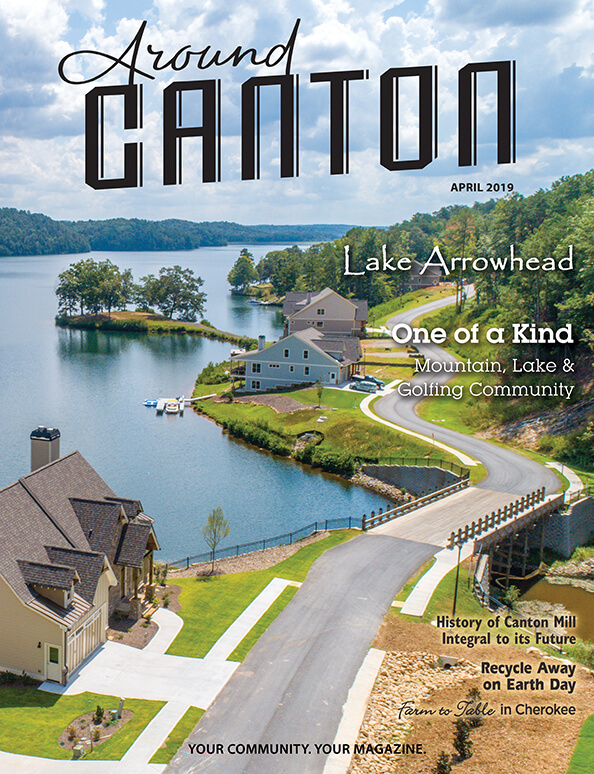 Around Woodstock is the perfect community print and online magazine to reach customers in Cherokee County! For ad rates and additional information, please email patty@aroundaboutmagazines.com or call 770-615-3322. 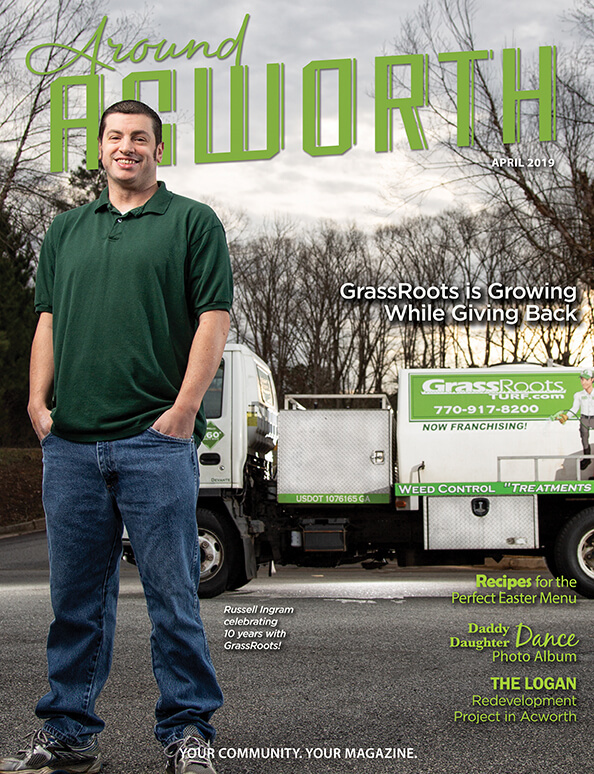 Around Woodstock is distributed to 16,300 residents and businesses within Woodstock, GA in Cherokee County. 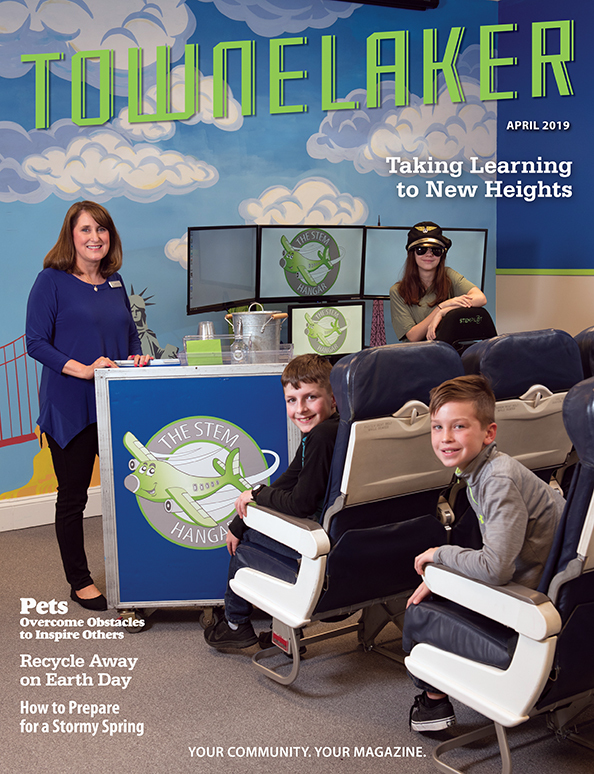 Around Woodstock is a direct mailed magazine that is enjoyed within the by those that work in and live in Cherokee County. Woodstock is within the commutable distance of the metropolitan Atlanta area, and the population of Cherokee County is over 225,000. Large communities within the 30188 zip code area of Cherokee County include Bradshaw Farms, the Woodlands, Downtown Woodstock, and the Highway 92 corridor. We offer several advertising opportunities in order to reach those within Cherokee County and Woodstock. Event Promotions-We have featured several events in our calendar and informational articles. Contact us today for details regarding event promotion in Cherokee County. Business Promotions-With families and individuals choosing to support local businesses and research to prove that people tend to use restaurants, service providers, and stores within three miles of their homes, local advertising is part of a successful marketing campaign. Help people make purchase decisions in a world with endless selections through local targeted marketing. Direct mailed FREE delivery to homes, apartments and businesses in the entire mailing area. No subscription needed. Magazine racks strategically placed in high volume restaurants, grocery stores, medical offices and retail establishments. Our total print circulation with the Around Woodstock and sister publications is 48,000! This does not include our online content marketing. Get desired results without wasting advertising dollars on markets not in your target area! For ad rates and additional information, please call 770-615-3322.